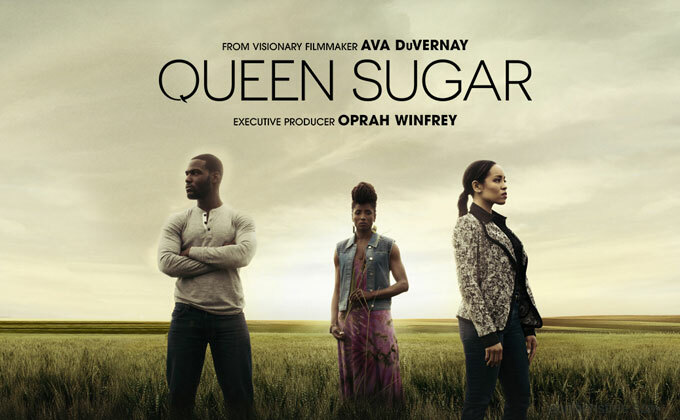 “Queen Sugar” was created by Selma director, Ava DuVernay. Season 1 was executive produced by DuVernay and Oprah Winfrey. Back in 2014 Oprah Winfrey and Ava DuVernay teamed up for the worked the feature film Selma together which went on to be nominated or win multiple awards including Selma 4 Golden Globe Award nominations, won NAACP Image Award for Outstanding Motion Picture, nominated for Academy Award Best Picture and won Best Original Song at the 87th Academy Awards. According to Deadline, Monica Macer is heading up season as executive producer and showrunner. Macer will take over for Ava DuVernay and Melissa Carter who were the showrunners for the first season. NOW CASTING for QUEEN SUGAR SEASON 3. African American MALE 18+. Must be a 31×30 pants or smaller and wear a Medium Shirt or smaller. Works THIS FRIDAY 5/25 in Hahnville, LA. NOW CASTING FOR QUEEN SUGAR EP 309 for the following FEATURED BACKGROUND! Please EMAIL us your submission. We prefer you email as a team. Include: Names, Ages, Contact Information, City of Residency, PHOTOS of the members. Apply on MCF or email us! I would like to be considered for OWN; QUEENS SUGAR SEASON 3 AS AN EXTRAS, THANK YOU CAROL WHITAKER . I was an extra in the movie Dreamer with Kurt Russell and Dakota Fanning.